A mining operation in Cerrejon, Northern Colombia revealed a prehistoric world teaming with giant creatures. The biggest of them all was Titanoboa- a 43ft snake, the largest that ever lived. No other creature could match Titanoboa in its size and strength… or so it was thought. 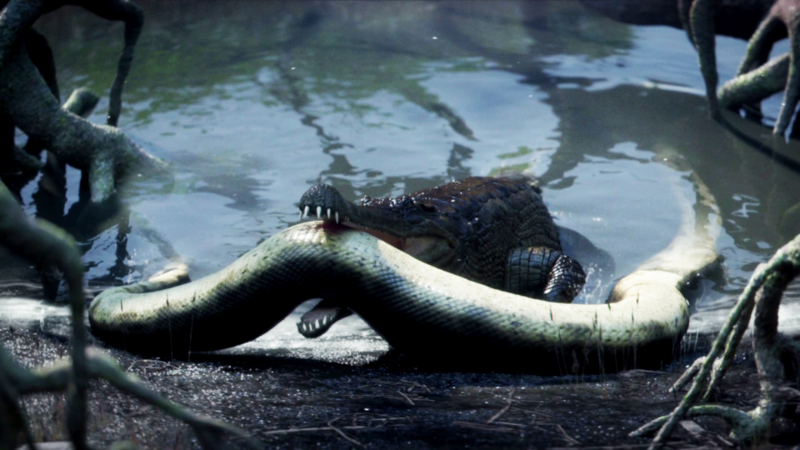 New discoveries in Cerrejon suggest that Titanoboa’s rule was challenged by a giant crocodilian. We follow scientists as they get to grips with the size of this animal and uncover what made it so successful. Close analysis of fossils and scientific experiments reveal unmatched hunting prowess. So which one was the apex predator?